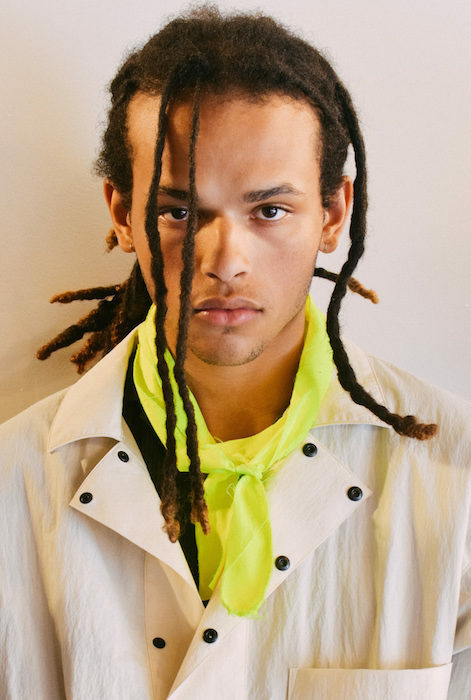 Keeping it fresh and hip, Robert Geller presents another collection of cool GVA // GUSTAV VON ASCHENBACH ss19 collection. 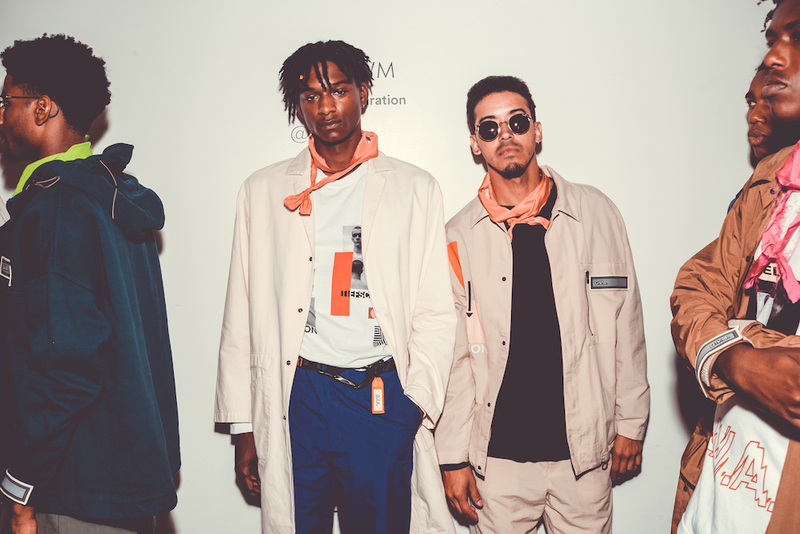 Held during NYFW:Mens collections @cfda, the wearable + modern graphic vibe fused with the Geller aesthetic is a winning formula of yes for menswear. 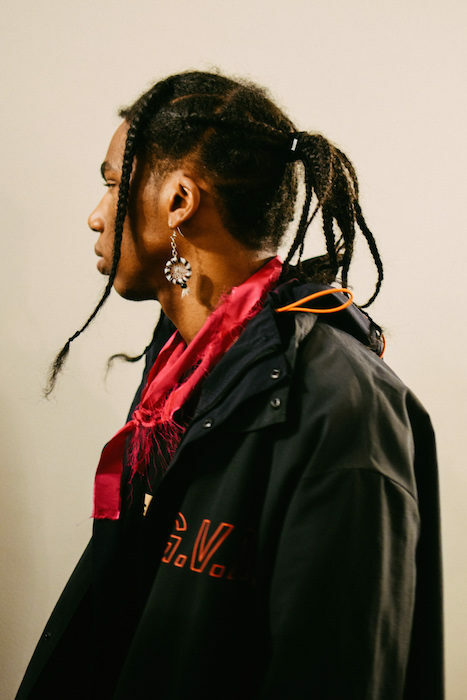 Without over-doing the details, the hipwear was presented on the mens runway with a break-dancing add on keeping us guessing. 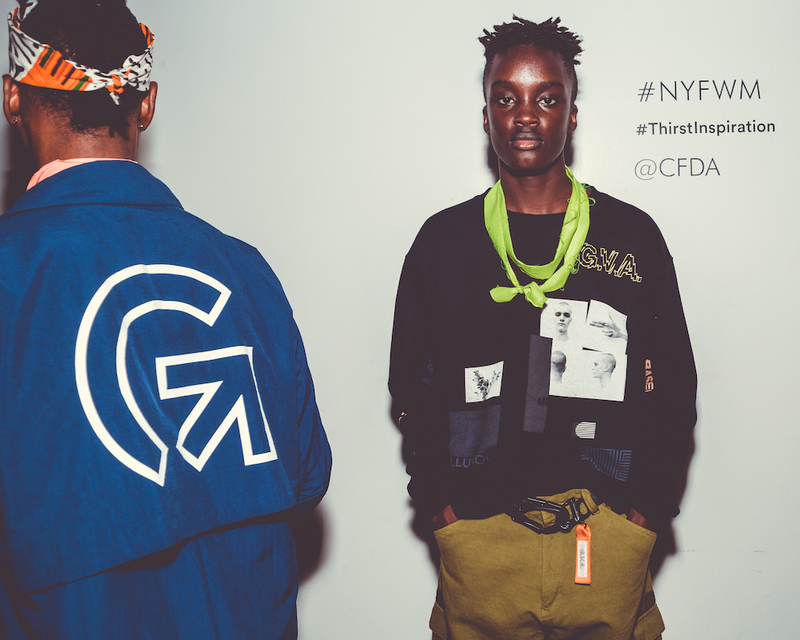 Here’s a look behind the scenes and on the runway. 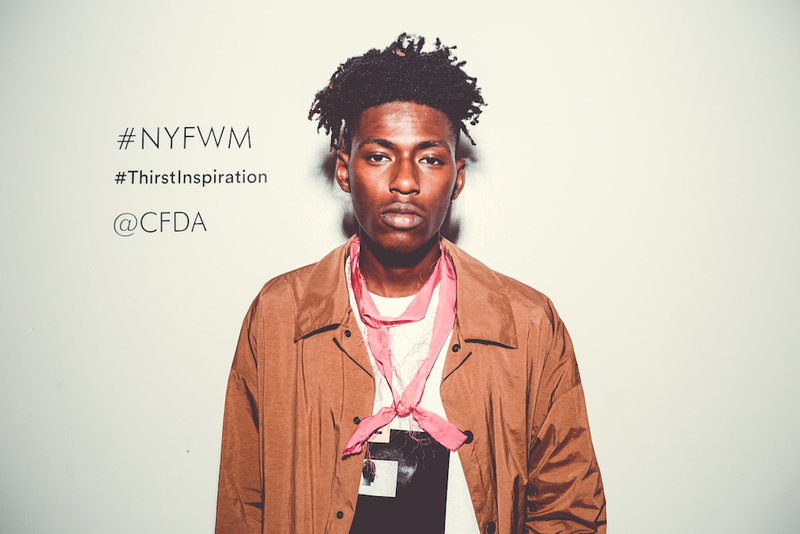 More blog posts on FashionDailyMag tumblr, blog and live posts with videos on Instagram Stories / highlights. 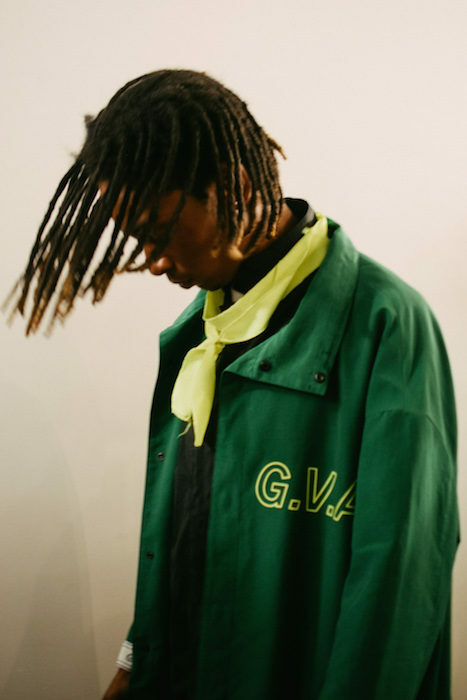 ROBERT GELLER‘S GVA summer 2019 streetwear commentary + faves by Brigitte Segura. 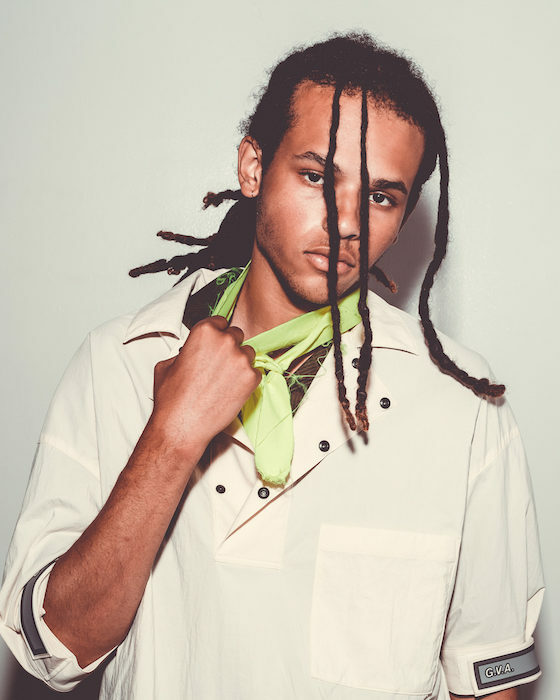 photos: @paulmorejon and Nina Low for @fashiondailymag. photos: @paulmorejon and Nina L for @fashiondailymag.